At a warm and sunny Autumn test at Castle Combe to-day bothe of WPRs GT drivers Guy Parry (Nemesis, pictured right) and Des Andrews (Sleek) were getting in some pre race testing ahead of their visit to Anglesey the coming week-end and a final outing of the year at Combe the following Saturday. With development driver Josh Fisher, on hand to help with set up on the Nemesis hopes are high for good showings. 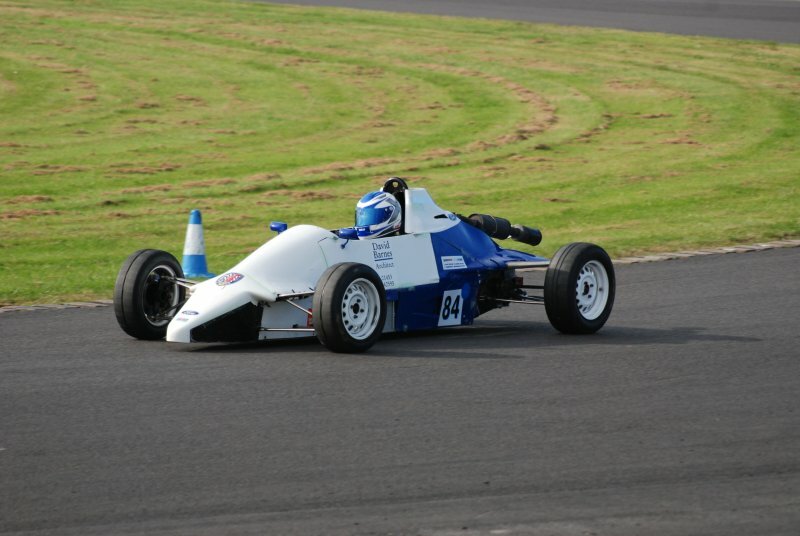 Also having his first run in a single seater was Chris Miles (pictured left), from the Salisbury area. Chris has been attending the Wiltshire College at Combe where he got his HND and is now hoping to go to Uni. 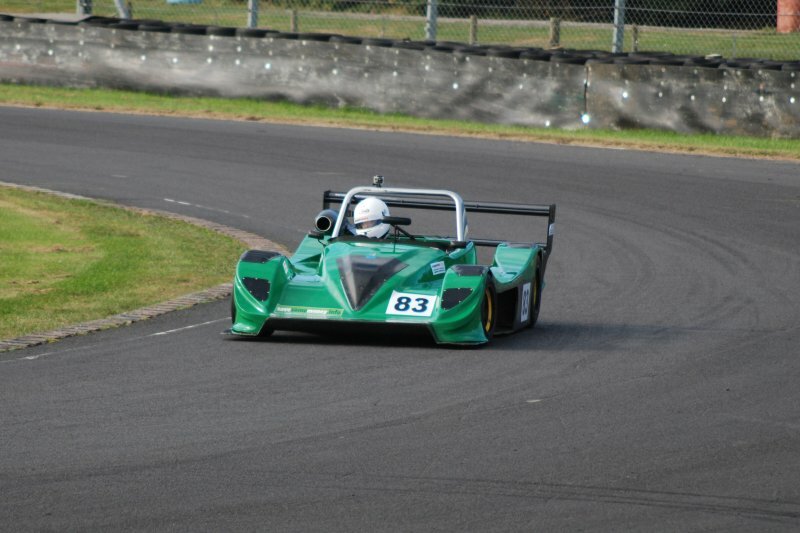 He has previously done the school day at Combe and has had a couple of test outings in a Ginetta G20 but was keen to sample a full test in a Formula Ford. It went well with his times coming down progressivley in each session and the test was completed without mishap.